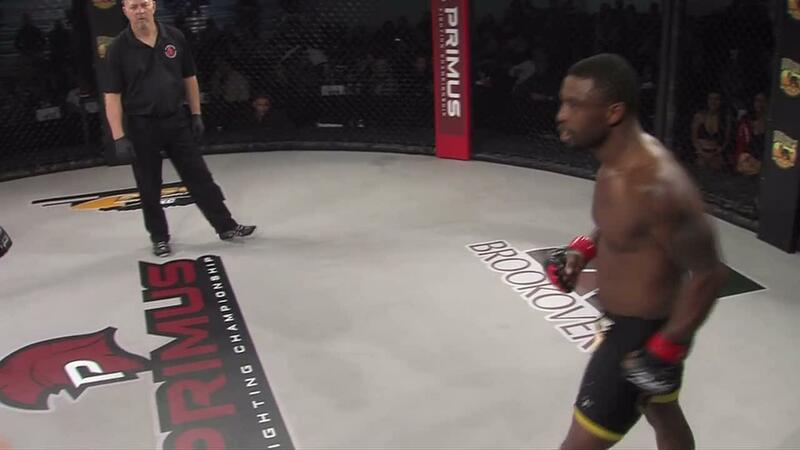 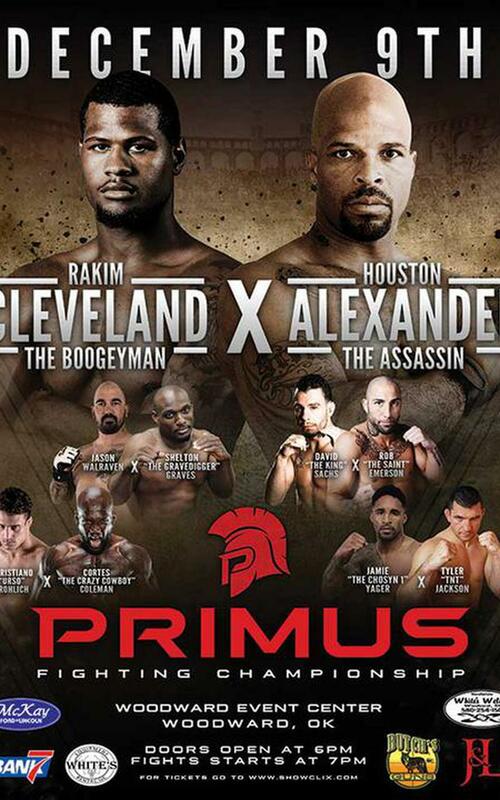 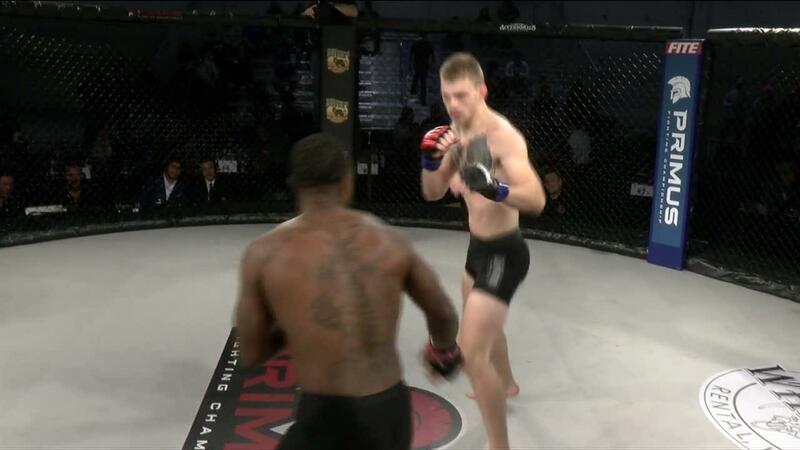 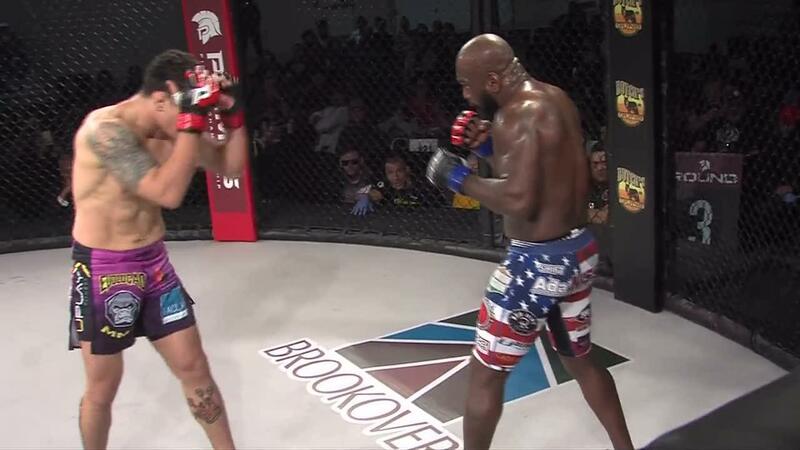 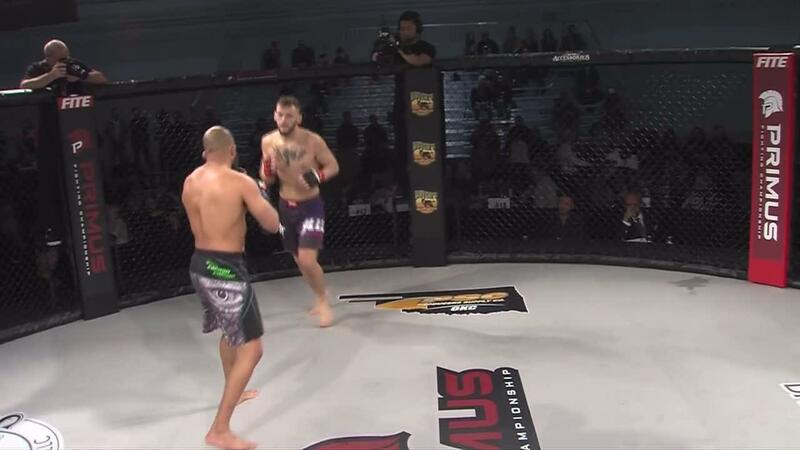 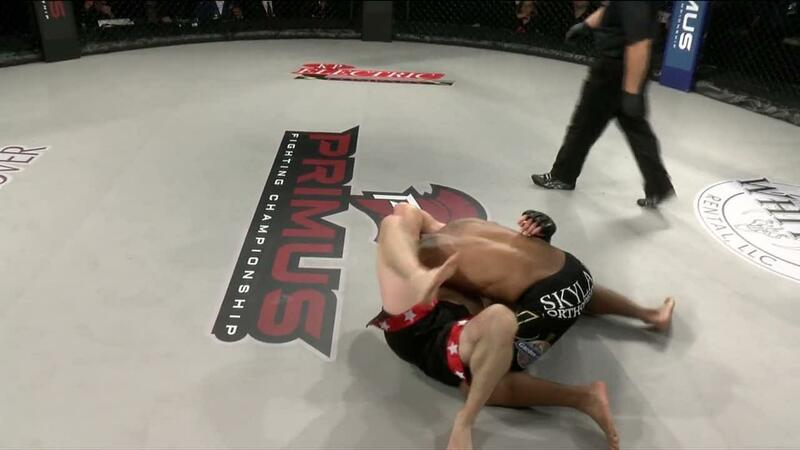 Primus FC's Inaugural event in Oklahoma's promises to deliver an high level MMA experience headlined by UFC and Bellator Veteran Houston Alexander try to avenge his 1st round loss to Rakim Cleveland earlier in the year. 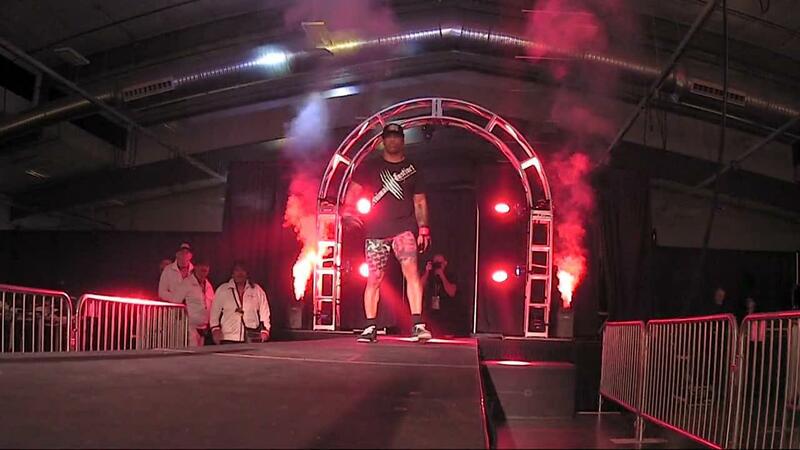 Chris Frohlich of Evolução Thai will debut on US soil against Local fan favorite Cortez "The Crazy Cowboy" Coleman and it doesn't stop there we have Jamie Yager of Kings MMA taking on Canadian Tyler "TNT" Jackson and Jason Walraven fighting Shelton "The Gravedigger" Graves along with six more excited fights. 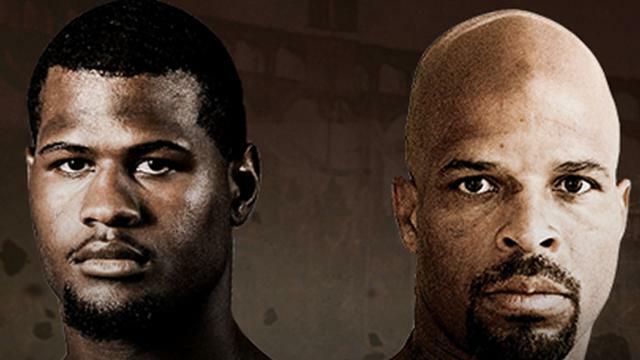 FITE viewers will not only see world class fights but you d will also have the privilege of world class commentary from UFC Veteran and MMA pioneer Joe "Daddy" Stevenson.